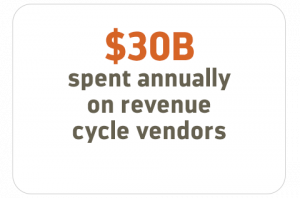 64% of revenue cycle leaders are dissatisfied or unsure about the value of their vendors. 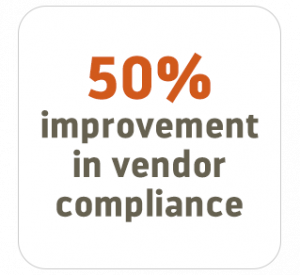 Healthfuse is the industry’s first “at-risk” vendor performance management company, offering vendor transparency that builds trust and creates mutual benefit. 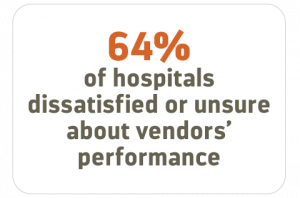 Today’s hospitals experience rising costs and dependency on vendors. 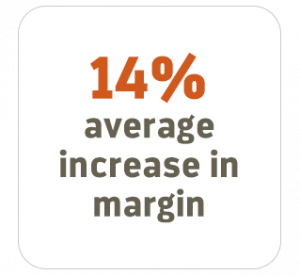 They are forced to do more with less, hindered by lack of transparency there is a significant ongoing risk of margin erosion. 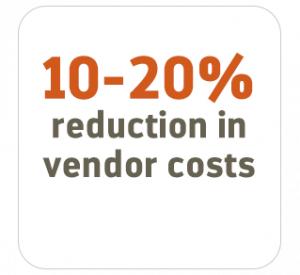 The Healthfuse formula for robust vendor management combines proprietary technology, analytics, excellent service, reliable research and a depth of experience. We call this the Healthfuse DNA. 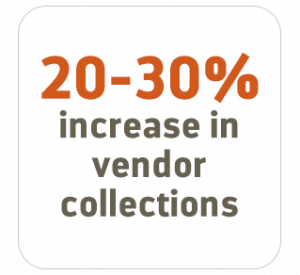 Shared service center is responsible for improving vendor performance outcomes putting insight into action. Comprehensive research platform enables best practices and benchmarking across a national network of hospitals and vendors. Purpose-built technology automates technical and administrative vendor management functions. 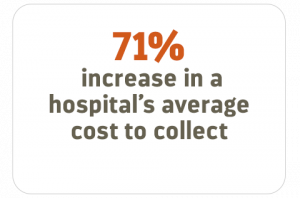 Healthfuse reduces costs, improves collection performance, ensures compliance, increases patient satisfaction and saves time.